Yellowstone is a national treasure that needs the ideas, energy, and contributions from many different people to successfully enhance and preserve it for the future. 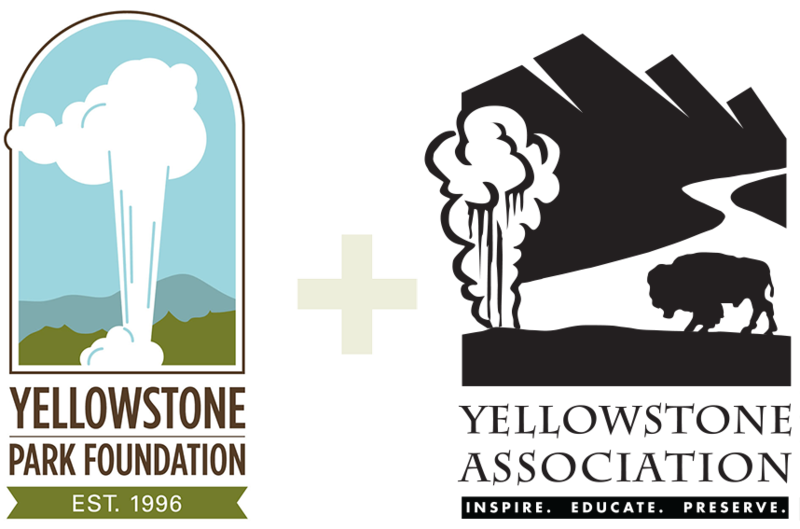 With the launch of Yellowstone Forever we are building a new model of partnership with the National Park Service, one that will engage more visitors and future stewards than ever before. The opportunities that Yellowstone Forever provides—to experience, connect, and contribute—are the first steps in a lifelong journey for people who want to preserve the park for generations to come.